Baby cereals are kind of a big deal, aren’t they? 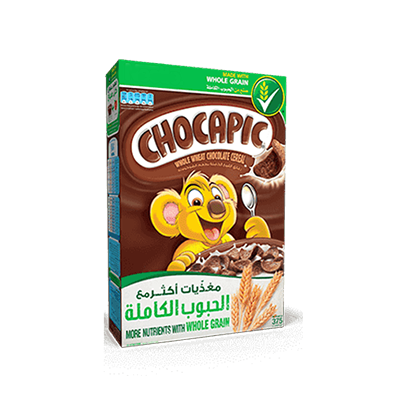 If you are a baby cereal manufactures, then you know that parents of infants are very sensitive to what kind of food their child is eating. How do you tell them that what you are selling is the best?? The answer is an effective custom baby cereal box. 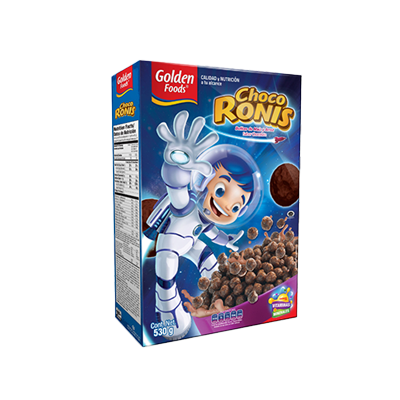 We can create the perfect looking cereal boxes that will delight the customers and provide all the useful information with style adequate to your brand image. 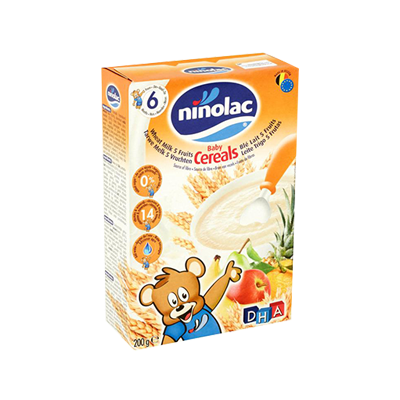 Custom Baby Cereal Boxes: Your target customers for baby cereals are families whose children are being introduced to their first solid food. 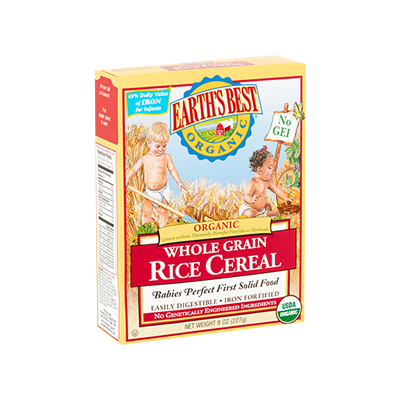 So obviously these new parents will want the best of the cereal for their infant babies. 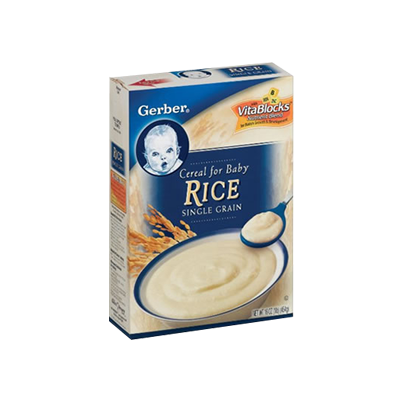 Your packaging boxes should represent what your brand is the best choice they can make for their child’s proper nutrition. 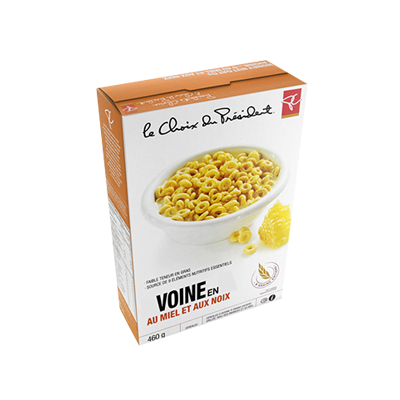 At Packaging Papa we design the proper custom baby cereal boxes that both charm and inform. 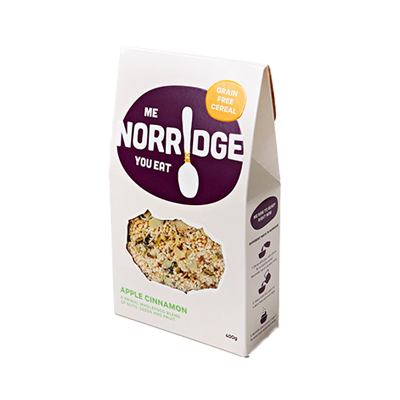 Our printing experts ensure that each box comes out as beautifully vibrant as can be to establish trust within your target customer base. 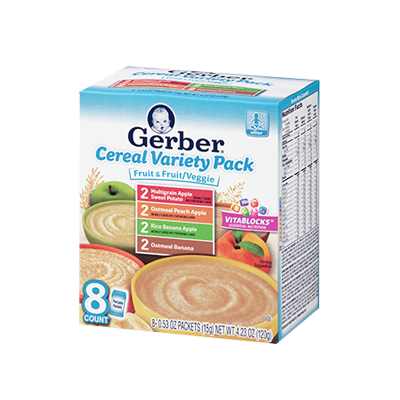 You can get these specialized Gerber baby cereal boxes in any custom, shapes, and sizes. We also offer multi-colored pallets for you to choose from. You can also consult our printing and design experts to get to know more about the stock materials, design choices and even which style will appeal to your target audience. Our professional teams excel at research and can guide you how to efficiently showcase your brand to yield maximum results. Regardless of the extent of your operation or the size of your order, we offers error-free professional box production services. All orders will be delivered on your doorstep within 6 business days, free of shipping charges. Packaging PAPA provides comprehensive and independent quality and safety services to the packaging and related industries, such as food and consumer products. Get in touch with us for Latest Offers on Packaging Products.